How to put together two of my favorite things: a good laugh and a great bargain? I think I’ve managed to do both in my Eve Appel mysteries: A Secondhand Murder, Dead in the Water, and A Sporting Murder. Eve, a fashionista from Connecticut, and her best friend, Madeleine, own a high-end consignment shop in rural Florida and, with Eve’s nose for being nosey, the gals get themselves into improbable situations. 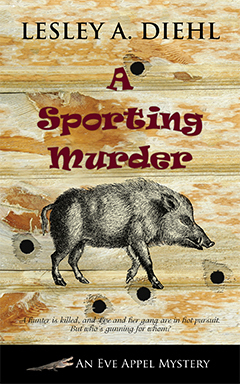 In A Sporting Murder, Eve, Madeleine and a host of other characters including her grandmother, a hunky PI, a hunkier Miccosukee Indian, a mob boss, some cowboys and a lot of swamp denizens are at it again, this time involved in a favorite pastime of rural Floridians—hunting. I plunge Eve into the midst of a game reserve where the quarry is not quite legal and sometimes horribly exotic. 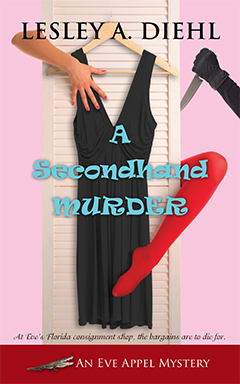 First a sportsman is found dead on the hunting ranch and a friend of Eve’s is accused of the murder. Then her Miccosukee friend Sammy’s nephew is found dead. Eve suspects the hunting ranch owner is involved, but before she and Sammy can uncover evidence pointing to the guilty party, Sammy disappears. 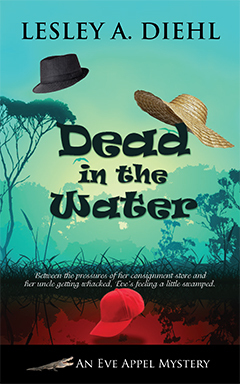 The authorities want to believe Sammy is just another Indian off on a drinking binge, but Eve knows better and, in her attempt to find him, she becomes the hunted. Eve’s not finished being snoopy, however. Her fourth adventure chasing the bad guys and wearing designer shoes in the swamps of Florida will appear in 2016. Look for it! And my other books and short stories at my website: http://www.lesleyadiehl.com. 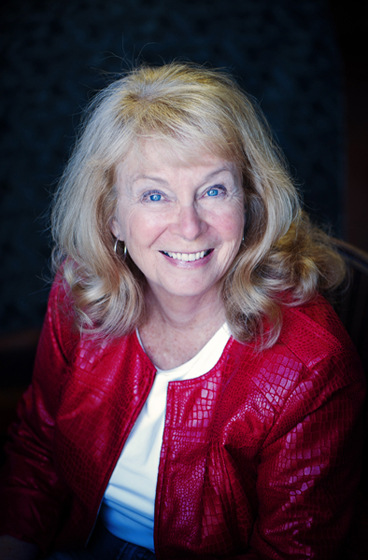 About Lesley: Lesley retired from her life as a professor of psychology and reclaimed her country roots by moving to a small cottage in the Butternut River Valley in upstate New York. In the winter she migrates to old Florida—cowboys, scrub palmetto, and open fields of grazing cattle, a place where spurs still jingle in the post office, and gators make golf a contact sport. Back north, the shy ghost inhabiting the cottage serves as her literary muse. When not writing, she gardens, cooks and renovates the 1874 cottage with the help of her husband, two cats and, of course, Fred the ghost, who gives artistic direction to their work.